If you plan on taking your family away to the Sunshine State of Florida this year, you can be sure that you are in for a vacation that you will never forget. This is a state which is designed for holidaymakers and in each city and town within Florida, there is something on offer for everyone. 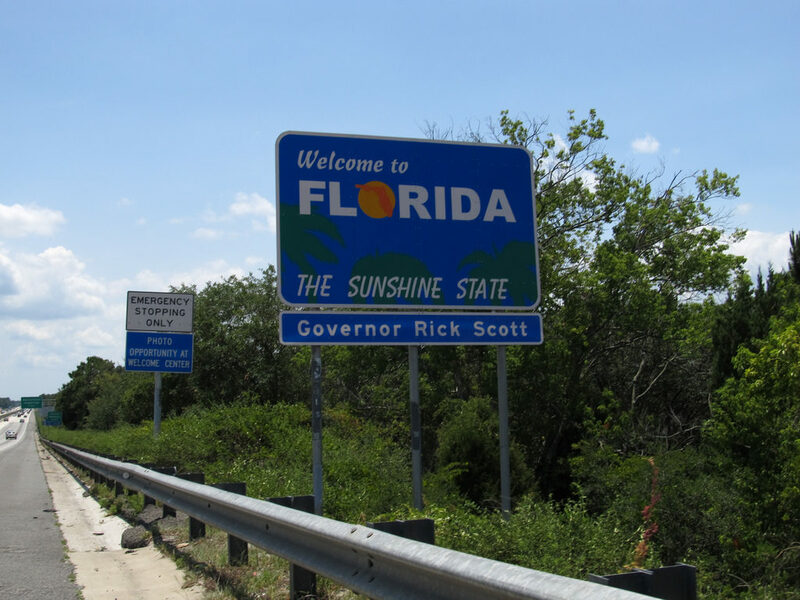 It is no surprise that so many millions of people flock to Florida each year, predominantly families, and the infrastructure for tourism here is like nowhere else in the world. Before you head off on your trip, it is important to understand what you are in for, and here are just some of the things which you can anticipate ahead of your journey. Whilst there may be the odd tropical storm down in Florida, it is fair to say that this is rare and what you should be expecting, is searing heat. The heat in Florida is not always of the humid variety which means that it is rarely uncomfortable in the same way that desert heat is. During your trip to Florida you can pretty much guarantee sunshine and hot weather each and every day, giving you reasons to be cautious. There are no special measures to be taken during your time in Florida, just the normal protection that you would expect in the sunshine. On a trip to Florida, the kids in particular will feel the heat and the effects of the sun more than parents, so make sure that you have plenty of high factor suncream and skin covering clothes. Florida offers a large range of theme parks from Disney World, Universal Studios, Sea World, Busch Gardens and Jungle Island to name just a few. Whether this is your biggest reason for heading to Florida or not, one thing that is for sure is that you are going to have a lot of choice when it comes to enjoying the wild rides and adrenalin-fuelled adventures that you can find at a theme park. The range in parks means that there is something for all ages and all tastes. Make sure that you plan well when it comes to taking your family to theme parks as tickets will sell quickly, and they will take up a large amount of your holiday. There is always excitement for any vacation, but here the levels of excitement can hit the roof, and you should be aware of that. A fortnight in Greece or a week in the south of Spain will of course excite the family, but nothing like what you will see here in Florida. The combination of sunshine, fun activities, new places, amazing food and general happiness, can really take its toll and many even say that after a Floridian vacation, they need a break to come down from all of the excitement. Whilst this is true for everyone that comes to Florida, those with your children in particular will experience the sheer extremity of the excitement levels which their kids can reach. Your choice to vacation in Florida will prove to be one of the best that you have ever taken, mark our words.